PTI, New Delhi : In an effort to upgrade Prasar Bharati's broadcast infrastructure and network, government today approved proposals worth Rs 3,500 crore for AIR and Doordarshan which include setting up of TV transmitters along the Indo-Nepal border. The transmitters are also targeted to cover 65 per cent of Nepal’s population. 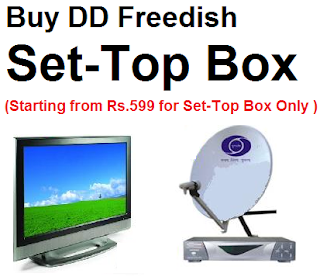 The other schemes approved by the Union cabinet include proposals like expanding Doordarshan's DTH platform and establishing infrastructure for AIR. 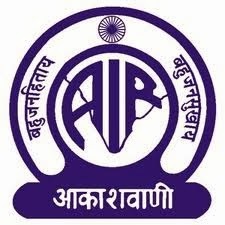 The Cabinet committee on economic affairs (CCEA) had approved the proposal of information and broadcasting ministry regarding the 12th Plan scheme of All India Radio (AIR) and Doordarshan “Broadcasting Infrastructure and Network Development." The CCEA has given its nod to some schemes of the 11th Plan which are at different stages of implementation and also some new schemes, an official statement said. Under the new schemes, eight television terrestrial transmitters are proposed along the India-Nepal border and these are targeted to cover 65 percent of the population of Nepal, the statement said. As part of the 11th Plan scheme, the capacity of DD's DTH is being expanded from 59 channels to 97 channels in the 12th Plan, it is proposed to be increased to 250 channels. Another proposal under the 12th Plan is related to installation of 23 digital terrestrial transmitter (DTTs).